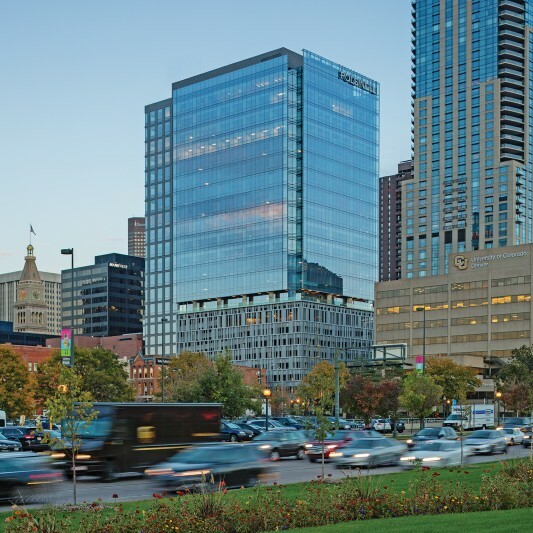 1401 Lawrence is the premier high-rise building in downtown Denver. 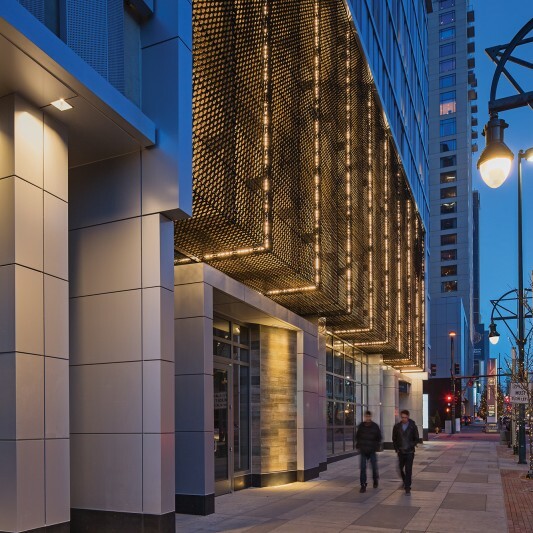 The building sits along Denver’s ambassador street at the entrance of the Central Business District and historic lower downtown, LoDo. 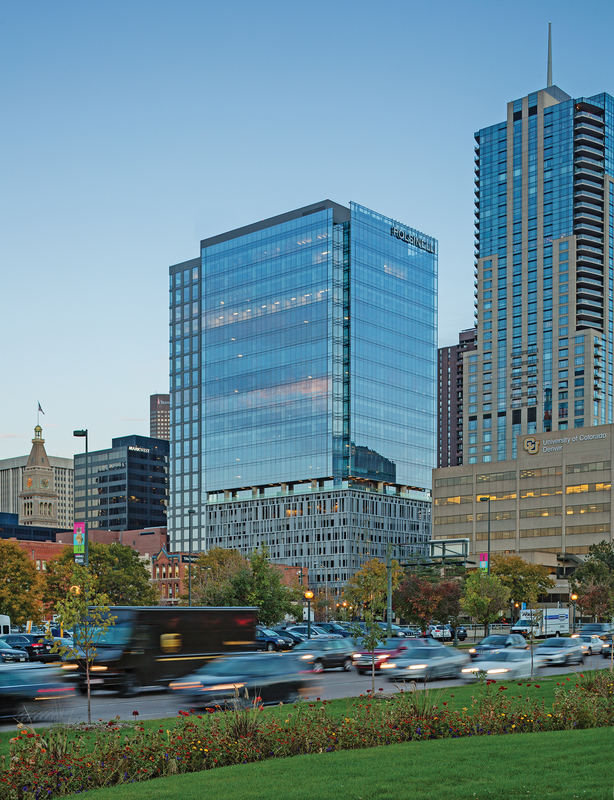 Serving as downtown Denver’s new front door, the Beck-designed and Beck-built building plays a significant role in elevating the cityscape. 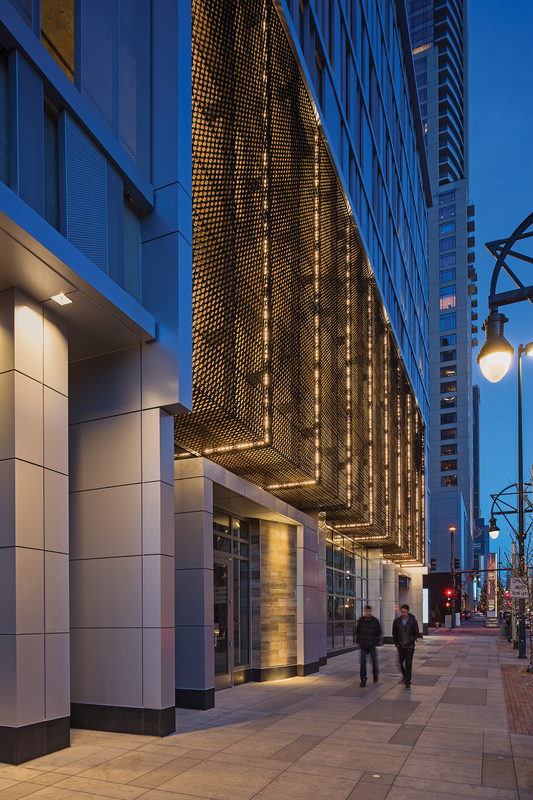 Its glass façade provides a modern and sophisticated style, yet respectfully integrates with the historic buildings in LoDo. 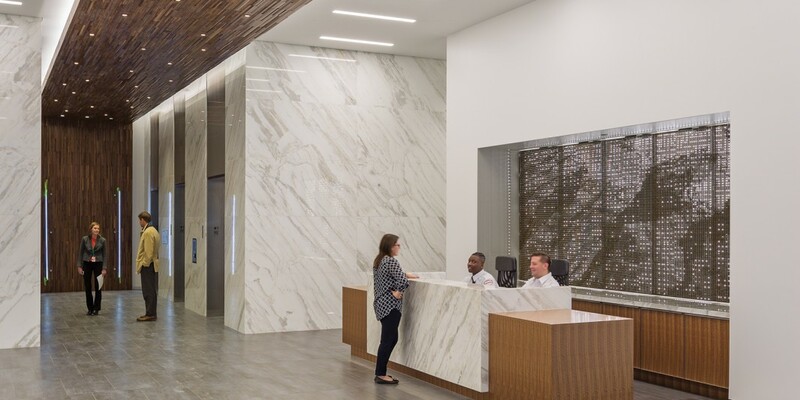 Boasting unobstructed views of downtown and the Rocky Mountains, the ground floor features restaurant and retail, while 13 stories of office space sit atop an eight-story parking podium. 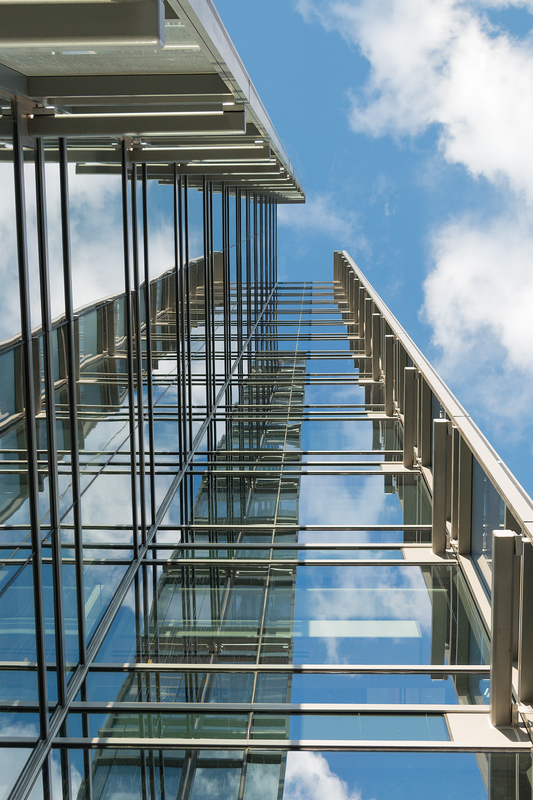 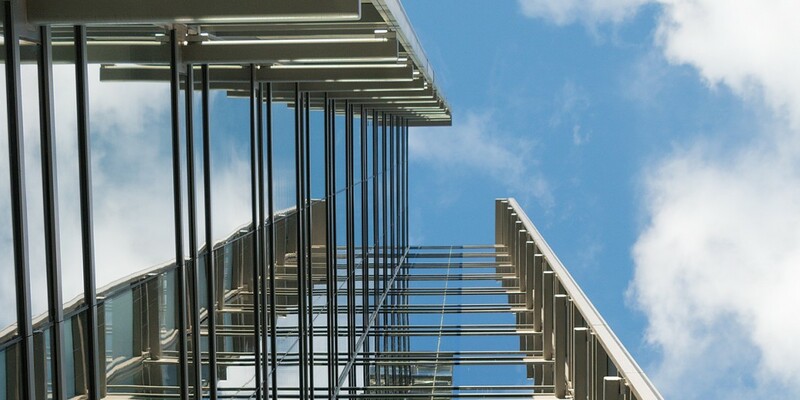 The buildings LEED Gold Core and Shell Certification reflect the latest in design and construction while achieving an elevated level of environmental efficiency. 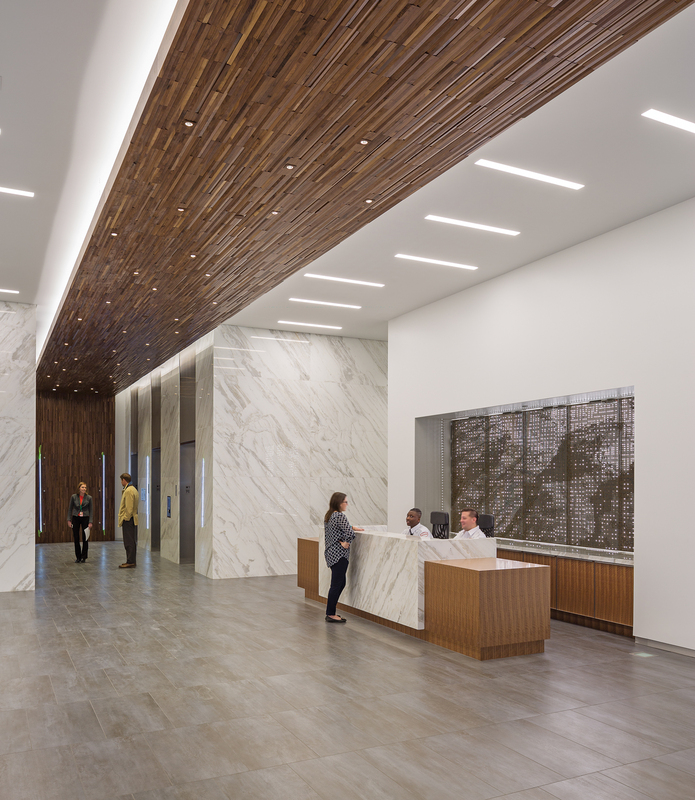 With clean lines and a refined aesthetic, the building is a winner of the Design-Build Institute of America’s National Award of Merit in the Commercial Building Category and the NAIOP Colorado Office Development of the Year Award.